I had never heard of this Gordonston but read this offer as if it’s ‘lived experience’ was of little/no importance. 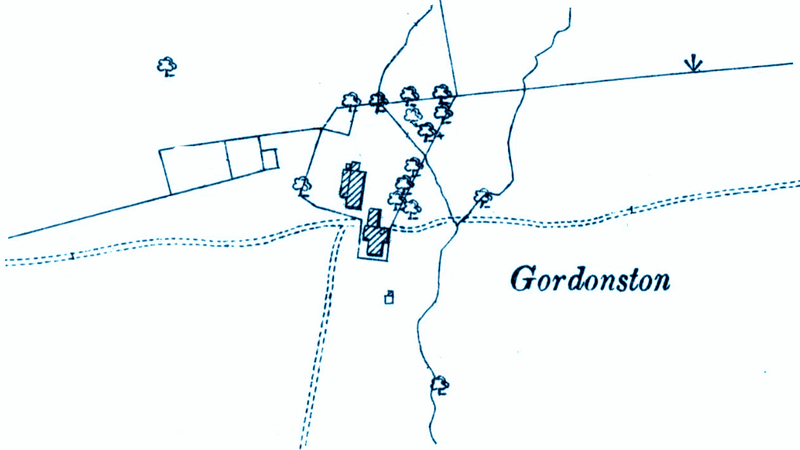 Gordonston was described as a livestock farm in the 1854 Ordinance Survey book, situated a few miles short of West Lochinvar as a “farmhouse and outhouse all thatched and in middling repair with about 490 acres attached”. It was owned by James Oswald Esq. of Auchencruive. 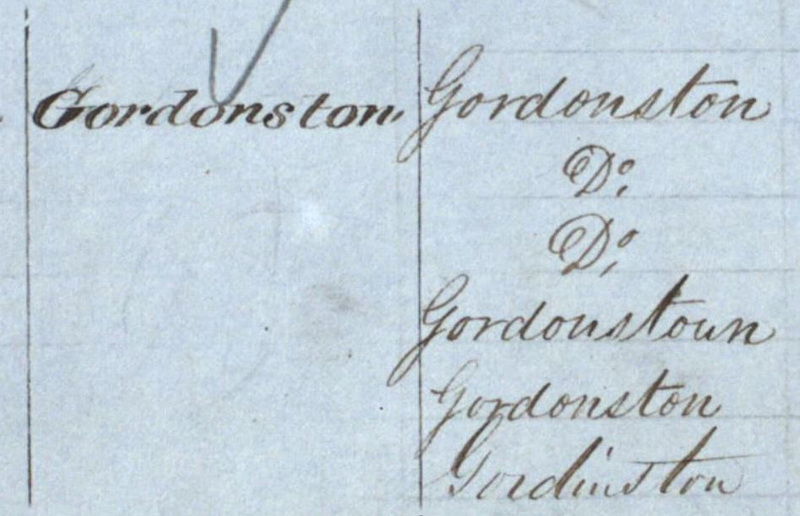 The name Gordonston apparently returns to centuries before when a branch of the family of the Gordon’s of Lochinvar had “possessed it”. 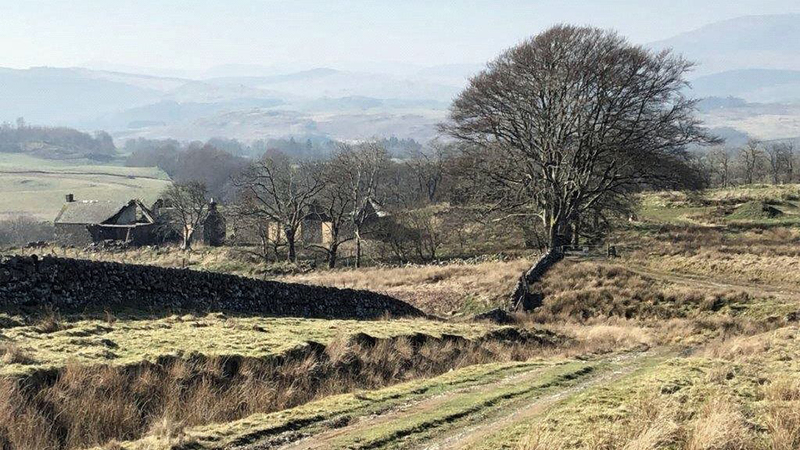 for an Off-Grid Development Opportunity. All consents have been granted. no consents are required for remembering. 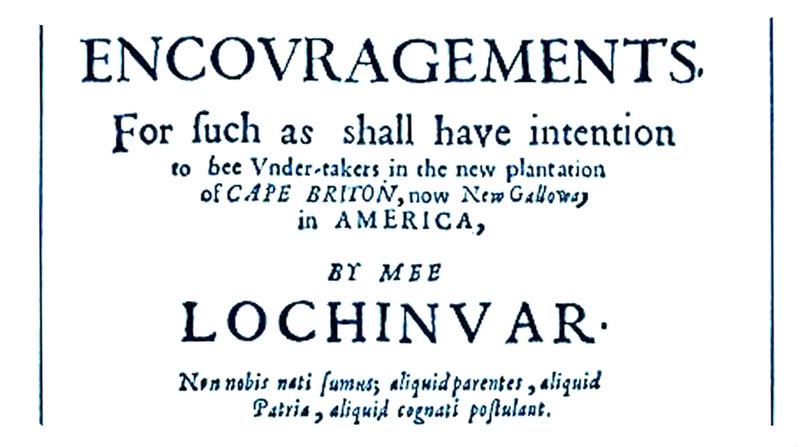 and who made a fortune afore returning hame! 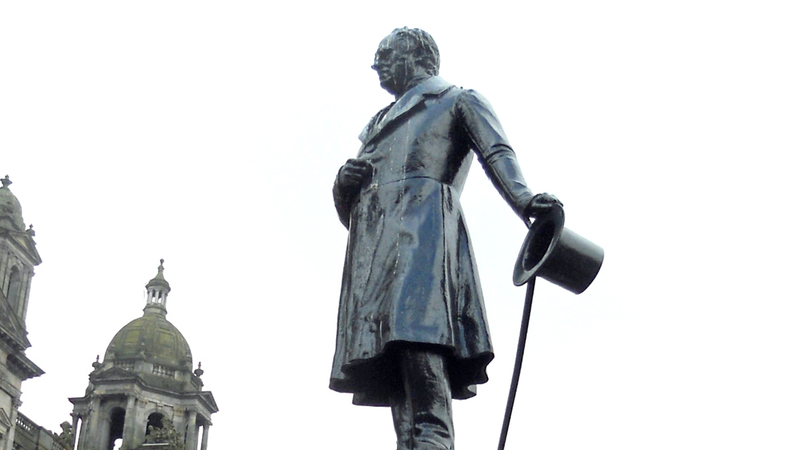 hats aff tae the man!